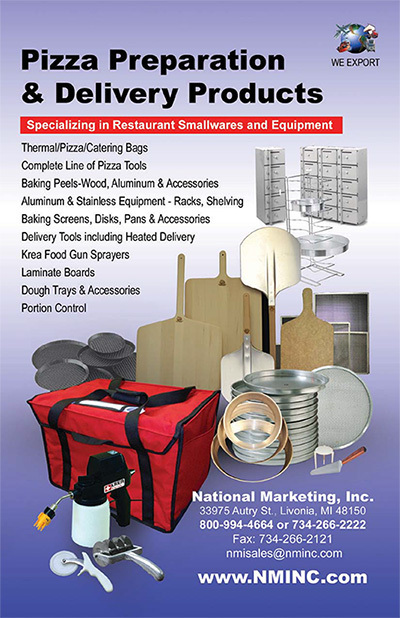 SKU: 12-508-200. 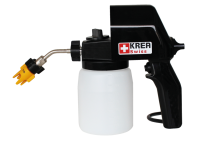 Availability: Out of stock Category: KREA Food Gun / Sprayers. Container Insulation Sleeve for hotCHOC (LM3) to keep chocolate in the nozzle area warm & fluid.